For those who prefer something a little more competitive each week, we have nightly 6 a side leagues. Small sided football leagues are known to be fast and exciting and our fully enclosed floodlit pitches provide the perfect environment to give you just that. All your team’s fixtures, results and tables can be viewed online (click here to view the league website) and are updated nightly as the scores come in. There’s promotion and relegation for the top and bottom teams and we also have Trophies and Medals for League Winners and Runners up. 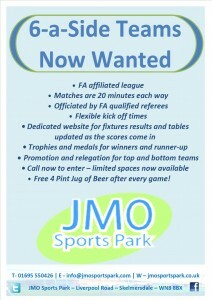 We don’t just run leagues for adults either, we also run Summer and Winter leagues for junior teams. 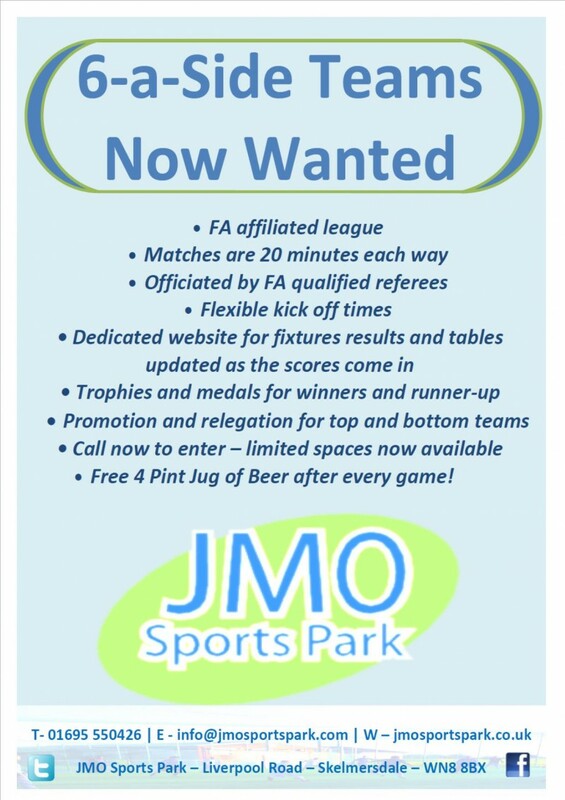 Complete League Application Form and the enquiry section below to register your team and we’ll call you back to let you know how soon we can get you started!